The second meeting of the Radiation Protection Studies Group of SPR was held on March 20. Conducted by Drs. Hilton Muniz Leão Filho and Renato Dimenstein at the São Paulo Radiological Society (SPR) headquarters in São Paulo, the meeting was transmitted in real time through the internet and had as main objective to reinforce the sharing of learning and experiences among physicians. The extreme importance of the principle of justification. Dr. Hilton Leão showed concern and anguish about the topic, believing that in Brazil this theme is little discussed, and the focus is often on optimization. New participants were able to share their insights for the first time. 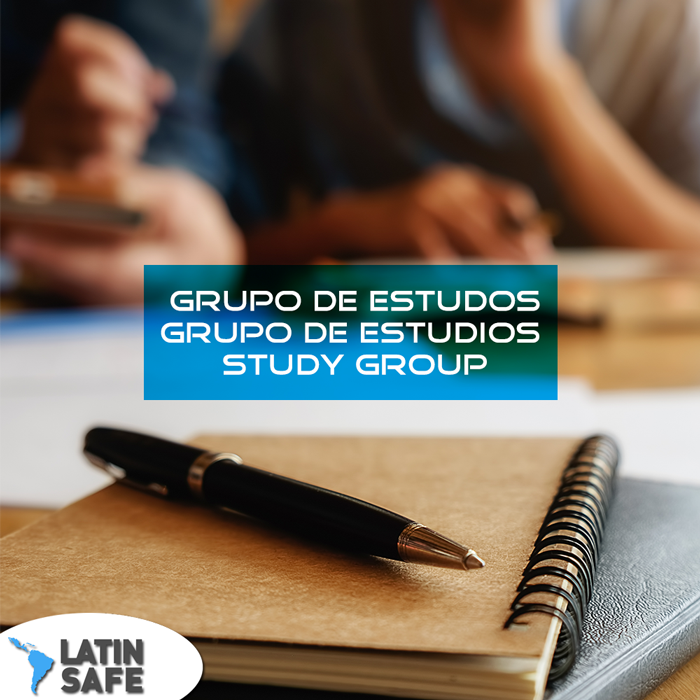 Taking advantage of the moment, Dr. Hilton reinforced the goal of Latin Safe to bring materials that can help professionals in the field – studies, articles, experiences and mistakes that participants have already experienced and can share with everyone. We emphasize that the video material to be sent can be mobile, homemade, short-lived (maximum 5 minutes and filmed horizontally.) In the case of articles, we request the submission of the abstract, if it is free, it will be made available on our website, otherwise a review and a link will be placed. The purpose is to exchange information and not copy / reproduce the material. Dr. Rafael Pohmann of the National Cancer Institute – shared the experience about a case of a pregnant patient taking a dose with a case of embolism and the ingestion of barium and water before the examinations. Finally, Dr. Hilton Leão thanked everyone for their participation and called for increased collaboration so that the initiative can spread even further. Our next meeting will be on April 17 at 5:30 p.m. and the registration link is: http://bit.ly/LatinSafe17-04-19. We count on you!